I have another brilliant guest post today. It’s always lovely working with couples who’ve planned a really personal wedding. Celebrations where a couple have really tailored the day to them, their style and their personalities are always really fun to photograph. Today I’m handing over to Lianne at Blonde Army. 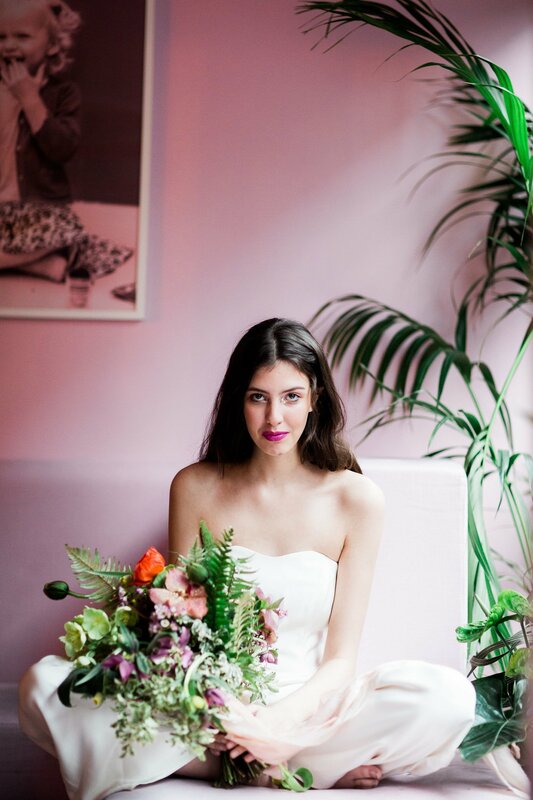 Lianne is a London based wedding planner, stylist and celebration expert who can help you to create an edgy, stylish, simple or sophisticated wedding day. Keep reading for tips to help you to create a wedding that really reflects the two of you. Over to Lianne! I was really pleased when Laura asked me to write about this topic. My brand ethos is all about celebrating your day, your way. I want to know about your relationship and journey as a couple and my styling and planning will be an extension and celebration of that. I’ll find out want to know and what you love and live for, so I can tell your story. Here’s my advice about how you can stamp your style on your day. Start off by looking at your everyday life together. What do you enjoy as a couple? Italian food, travel, films? Think about the kind of home you have? Eclectic, minimal, vintage? This is the ideal place to get your inspiration from. 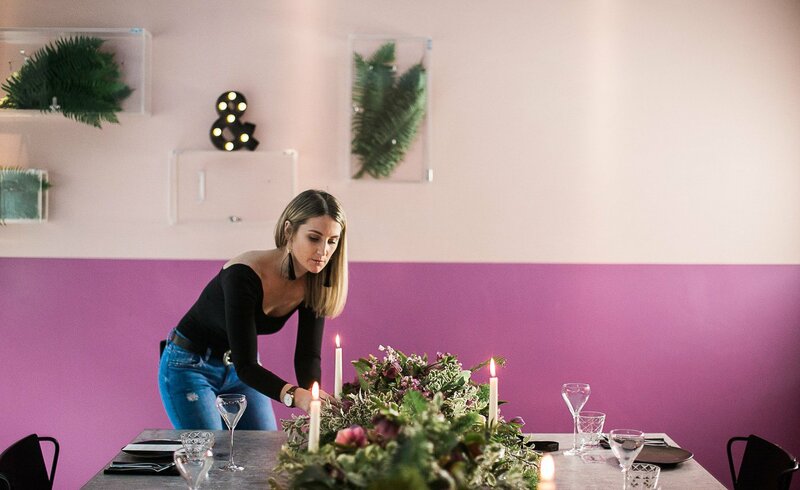 You live this everyday so incorporating these concepts into your wedding design will ultimately reflect who you are and your friends and family will recognise the day as yours. There seems to be an unwritten rule book of everything that should be included at your wedding. This does not exist. 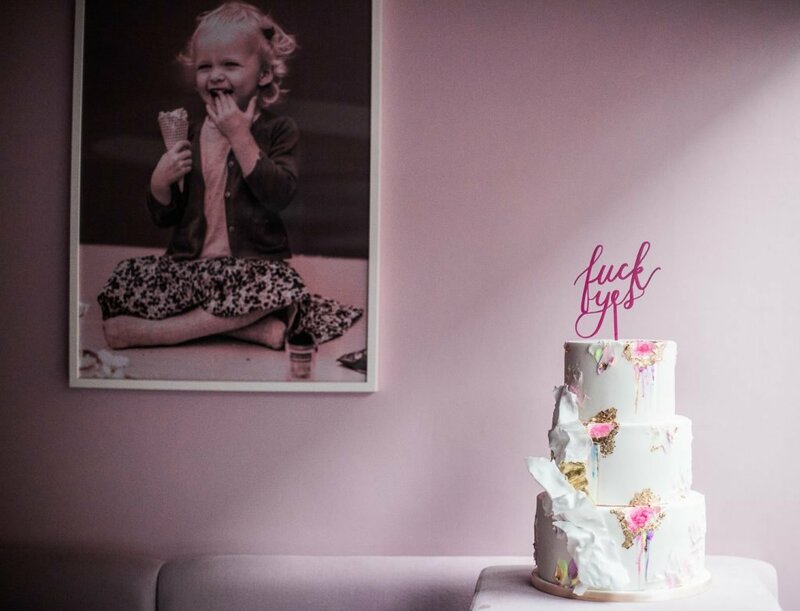 If you don’t like cake – don’t have one. Does the thought of a first dance makes you wanna die? Don’t do one! 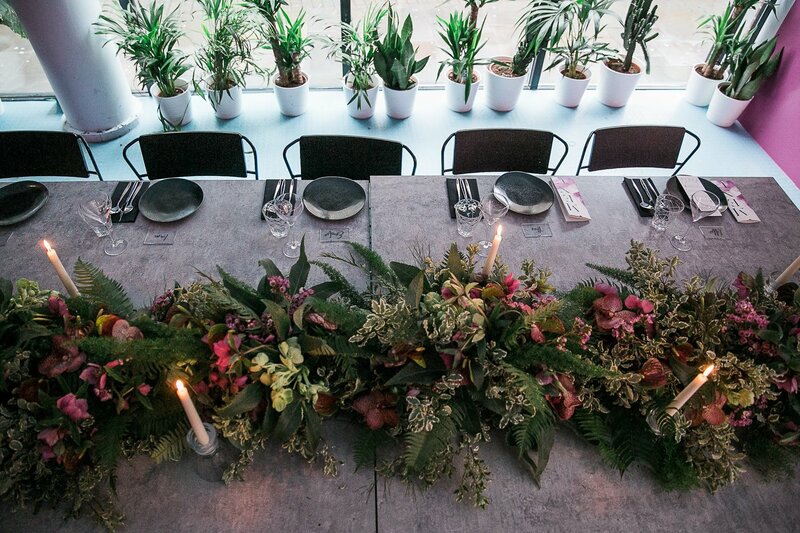 Posed family shots, favours, top tables…if it’s not your style, change it and make it your style. There are a wealth of modern and new thinking suppliers out there that can make anything possible. So take the time to look and I promise you will find it. Don’t do something to please your guests. Obviously you want your guests to have a good time but they shouldn’t be your focus. You could have 160 guests and it would be impossible to please them all. They are coming to celebrate you, so do what makes you happy. Your ideas are in their hands so make sure you are fully happy with what you have discussed. Do your research and maybe try to contact their previous clients. They may have a stunning portfolio of work but what are they like to work alongside? As the experts in their field ask for their advice, but don’t allow them to run away with your ideas and develop it into something completely not you. 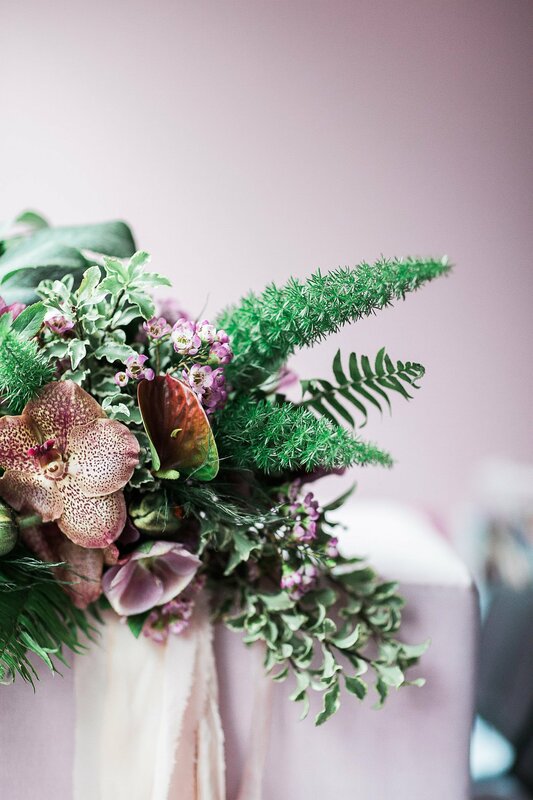 I’ve known a case where a Bride cancelled her florist because she got too carried away creating extravagant bouquets when the bride wanted something under-stated and casual. Now I love Pinterest don’t get me wrong, but it’s very easy to get carried away pinning everything. The next thing you know your small wedding is some 3 day extravaganza(!) and you’ve totally blown the budget. Great if that was your end goal but it can be overwhelming making your more confused about what you actually want and can afford. My advice is to bring it back to you. Look around you. What cafes and restaurants do you like visiting? Is it for their food or decor? Where are your favourite places – outdoors, the seaside, your living room? What clothes do you like to wear? The images on Pinterest can help to ignite inspiration but often it is unattainable on an every day couple’s Budget. Make sure you use a combination of sources for inspiration. Will I care about it in 10 years? The final thing to ask is- will I care about this on my 10 year anniversary? If it’s not something that will make an impact on you or help you remember your wedding day then honestly, you don’t need it! I hope you find this article helpful and you have a greater confidence in planning the wedding day you’ve always dreamed about. If you feel you need any help or support then please check out the options I offer on my services page on my website.